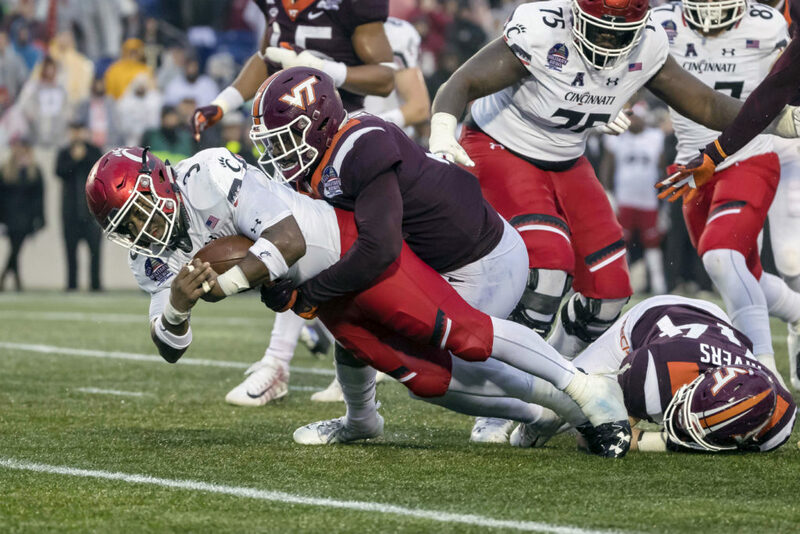 Though the Hokies rallied to earn a bowl bid, they still finished 6-7 and lost to Old Dominion at home last season. Losing quarterback Josh Jackson to injury played a big part in the team’s struggles, but he’ll be back along with backup Ryan Willis. If Virginia Tech can improve a defense that allowed 31.0 points per game, those winning ways should return. Scott Frost’s return to Nebraska got off to an extremely rough start with six-straight losses out of the gate. However, the Cornhuskers won four of their final six and raised hope for a winning season in 2019. 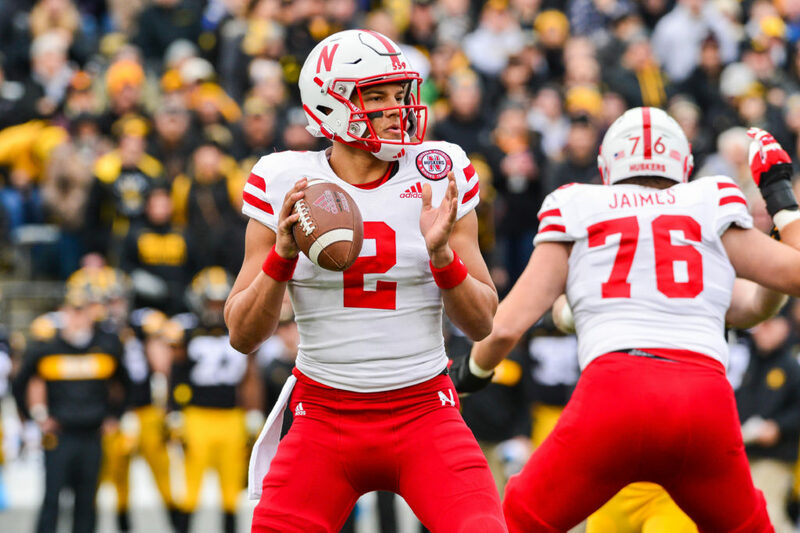 There are still questions on defense, but the offense appears to be in capable hands with Adrian Martinez in control. 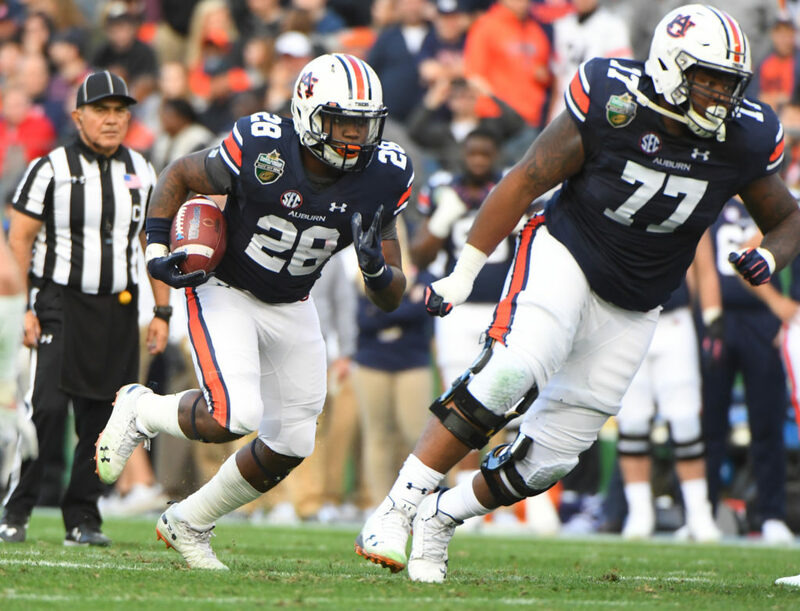 Gus Malzahn will be calling the plays in 2019, which is good considering he might be on the hot seat. The Tigers need to settle on a quarterback sooner rather than later, as they face a tough road slate — Texas A&M, Florida, LSU — next season. Their defense, though, should be among the best in the country with defensive tackle Derrick Brown back. Kelly Bryant gets his shot to guide a new program, and will have returning talent in the receiving corps and on the offensive line to help buoy his efforts. Having five of their first six games at home should help the Tigers. Don’t sleep on coach Pat Fitzgerald and the Wildcats, the reigning Big Ten West Division champs. Quarterback Clayton Thorson’s brilliant career in Evanston has ended, but Clemson transfer Hunter Johnson might be ready to step in. Linebacker Paddy Fisher could be a dark horse for Big Ten Defensive Player of the Year. 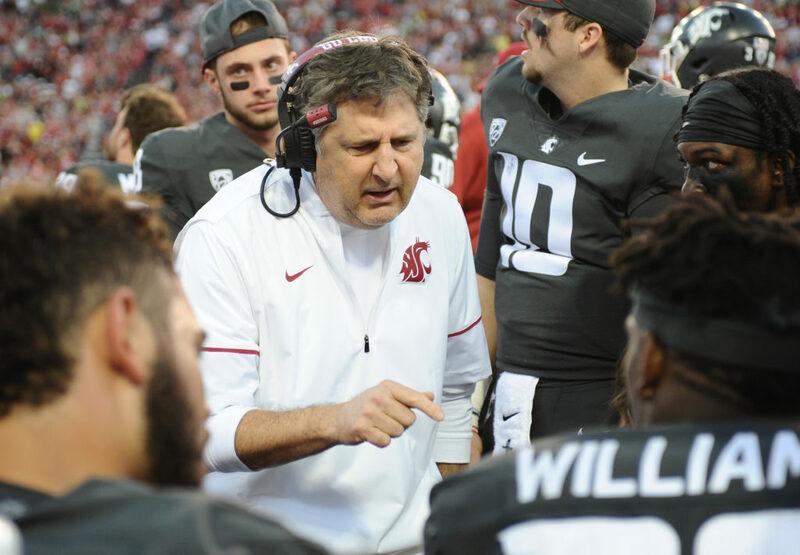 No Gardner Minshew II, but that doesn’t necessarily mean the Cougars won’t be in the mix for the Pac-12 title. Dezmon Patmon and Davontavean Martin could be the best receiving duo in the country and Washington State returns half of a defense that played better than most expected in 2018. 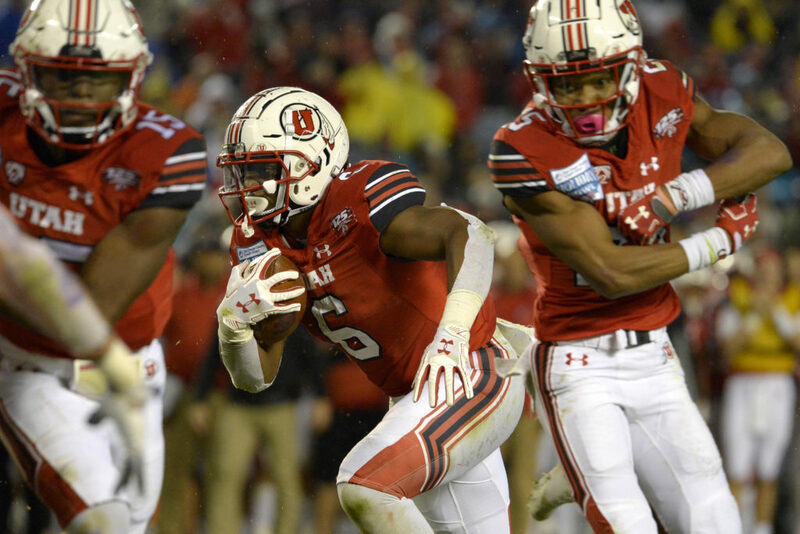 With quarterback Tyler Huntley and running back Zack Moss back from injury, the Utes should contend for the Pac-12 title for the second year in a row. Defensive tackle Leki Fotu will anchor a talented defense that is lacking some depth. 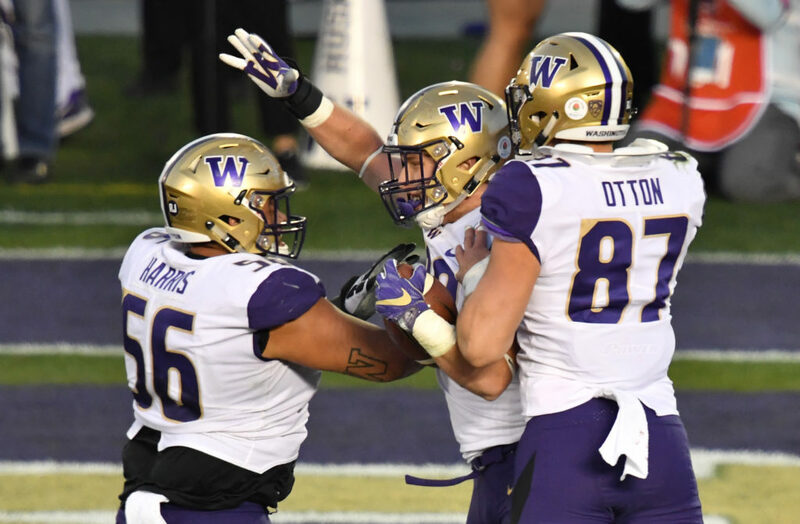 Life after Jake Browning might not be too rough, as Georgia transfer Jacob Eason appears ready to take over the reigns of the Huskies offense. 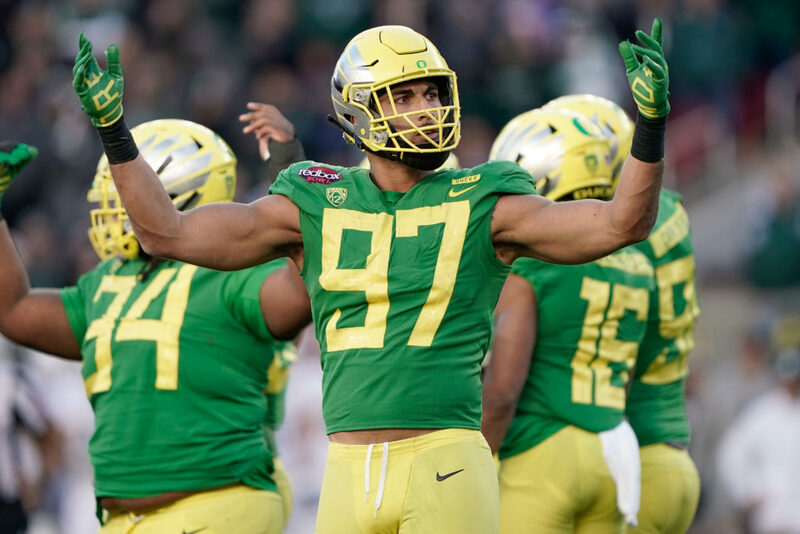 The bigger concern for Washington is replacing practically all of a defensive unit that allowed an average of 16.4 points in 2018. Is quarterback Kelvin Hopkins a Heisman contender? 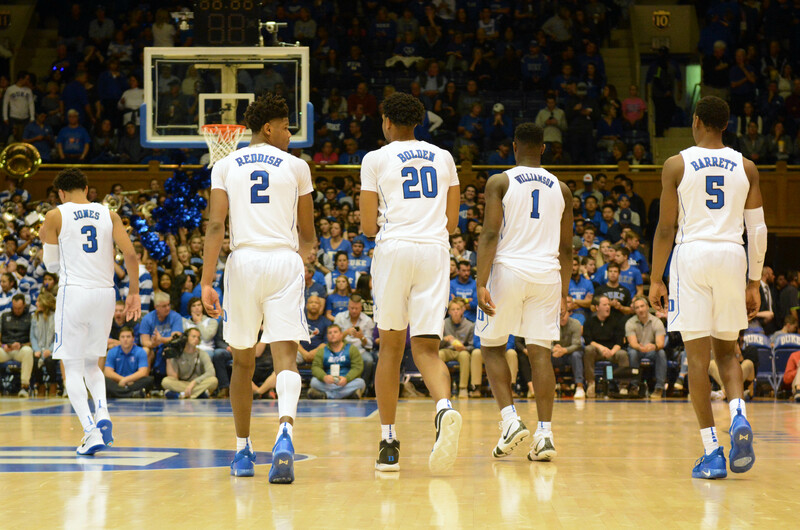 Possibly, but the Cadets are a viable Top 25 choice and look to be in line for a third-straight season with at least 10 wins. 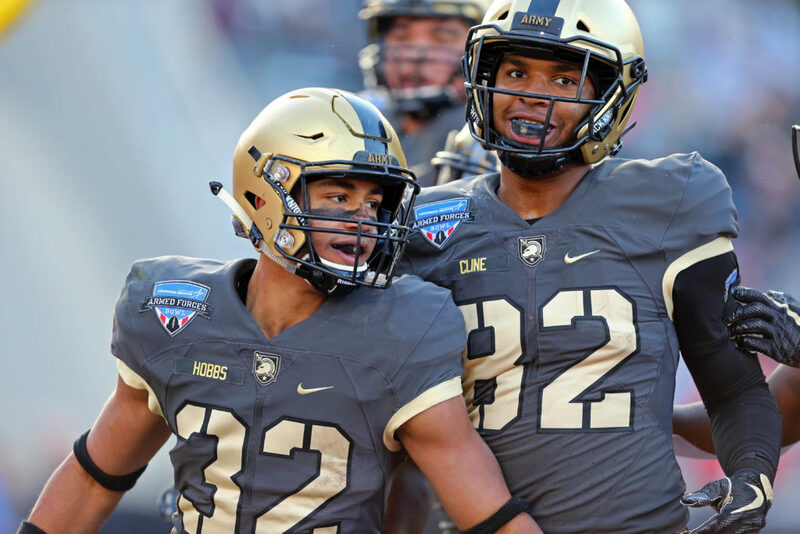 Coach Jeff Monken remains a hot prospect for a Power 5 job, but for the moment things are good at West Point. A Sept. 7 matchup at Michigan should be fun. If the Orange can make up for some departures on the offensive line, then it’s not a reach to think another 10-win season is possible. Tommy DeVito replaces quarterback Eric Dungey. DeVito faces a tall task, but his versatility can’t be overlooked. 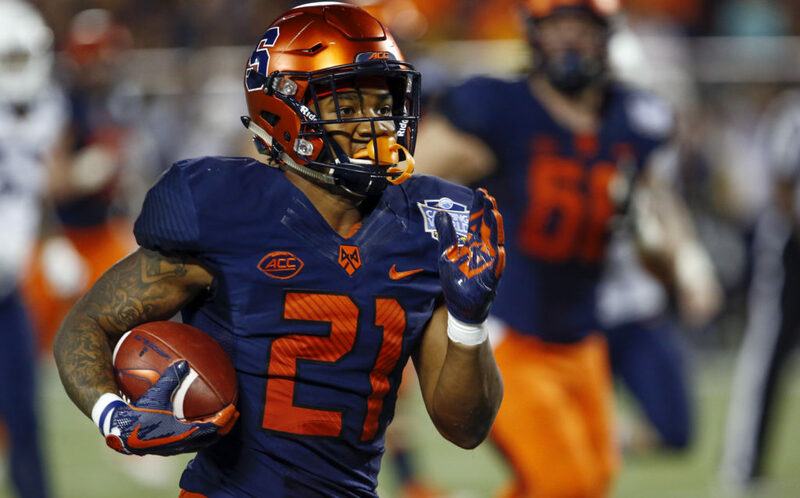 Syracuse’s defense will lose just three significant members from 2018. Wisconsin’s 8-5 mark in 2018 was disappointing, but Jonathan Taylor was certainly a bright spot. The nation’s leading rusher (2,194 yards) returns, and should have a solid offensive line paving the way. 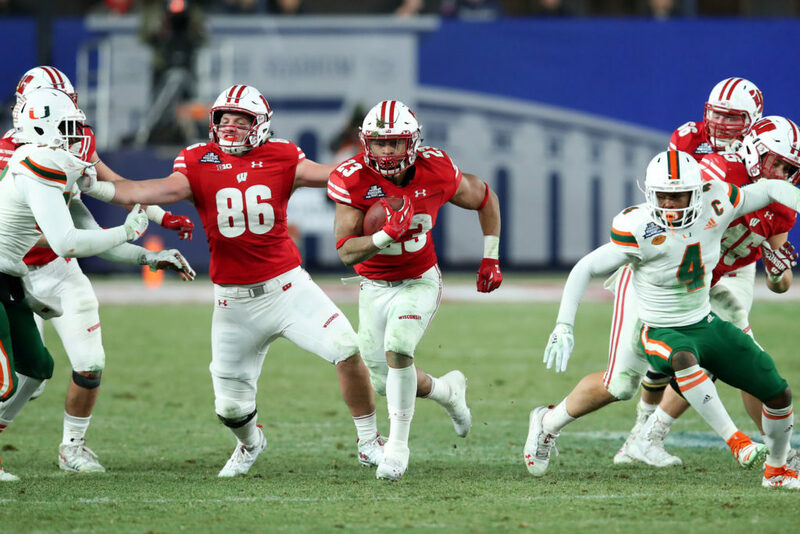 If the Badgers don’t have too many issues at quarterback and the defense can stay healthy, they should return to prominence in 2019. An obvious X-factor is McKenzie Milton and how well his recovery from that gruesome knee injury will go. In the meantime, replacement Darriel Mack Jr. and former Notre Dame starter Brandon Wimbush are in the mix for the starting job. Regardless, expect the Knights, who are 25-1 over the last two seasons, to remain in play for a New Year’s Six bowl. 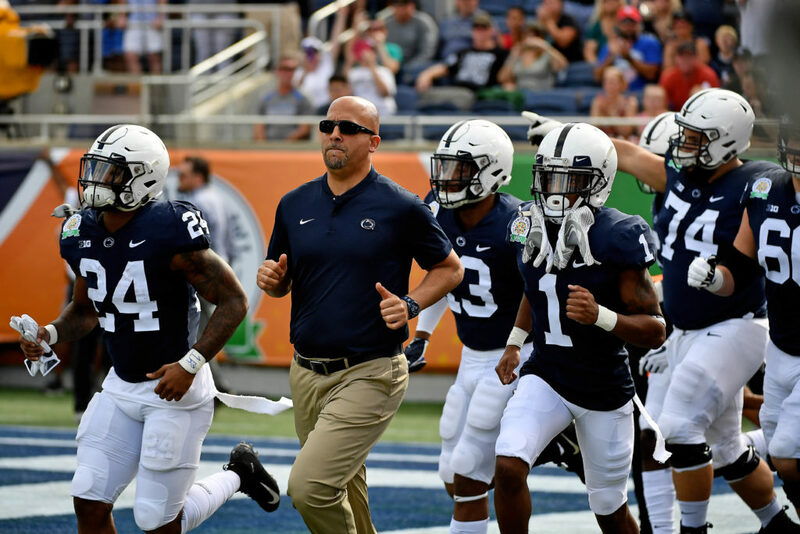 A schedule that features road games at Michigan State, Iowa and Ohio State will present a challenge for the Nittany Lions. So too, is replacing quarterback Trace McSorley. If he reaches his potential, Tommy Stevens might end up being one of the top dual-threat quarterbacks in the nation. The most recent memories of Michigan football were Jim Harbaugh’s team surrendering 62 points to Ohio State, and 41 to Florida. 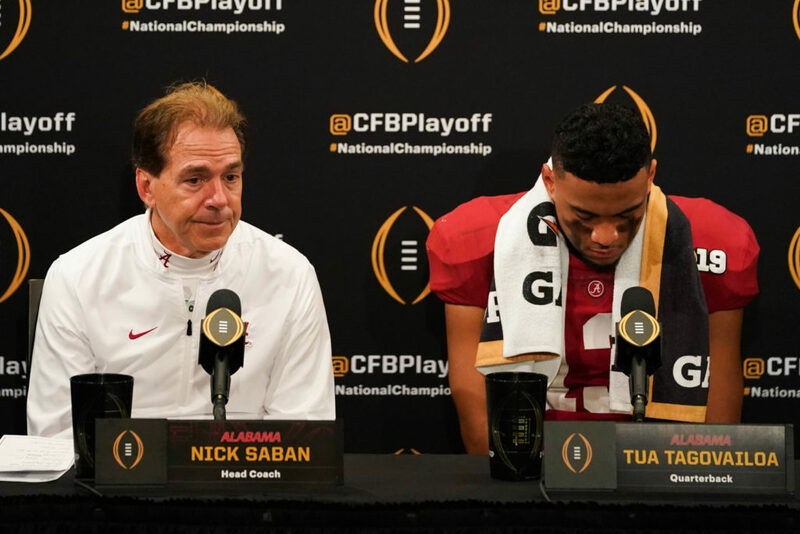 A defense that was dominant almost the entire regular season loses some big names, but coordinator Don Brown should have enough quality to work next season. 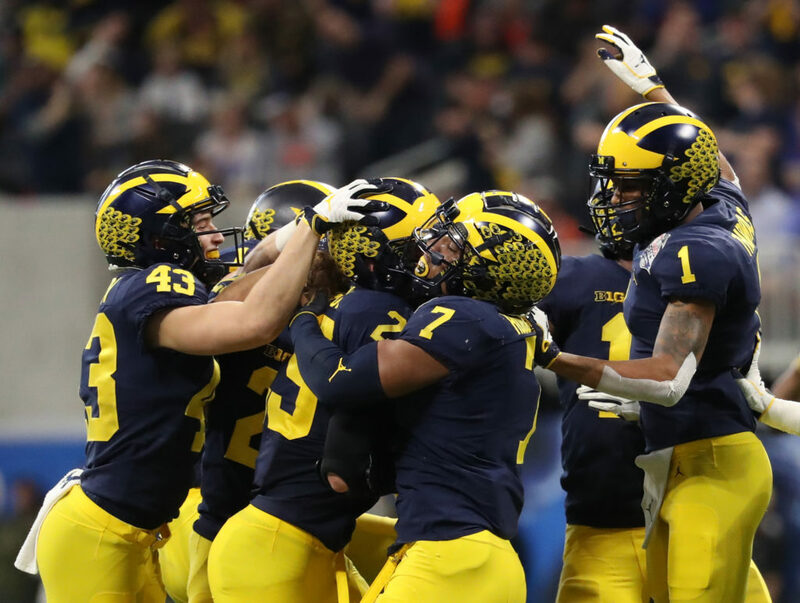 Quarterback Shea Patterson and receiver Donovan Peoples-Jones will be back to torment opposing secondaries. Quarterback Justin Herbert’s decision to stay in school leaves the Ducks as the preseason favorite in the Pac-12. It helps that a good chunk of his offensive line will be intact from last season. Retaining highly sought-after defensive coordinator Jim Leavitt is a huge boon. 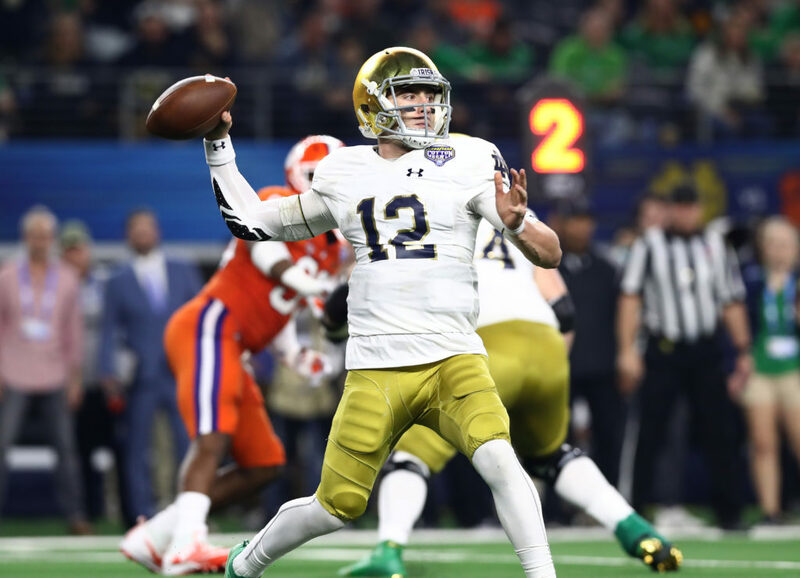 Despite a rough finish against Clemson, Notre Dame’s 12-1 season of 2018 might just be the beginning of a consistent winning stretch for the Golden Domers. Quarterback Ian Book should continue to progress, but the Irish have some big holes to fill defensively. A September date at Georgia should offer good insight into Notre Dame’s potential. 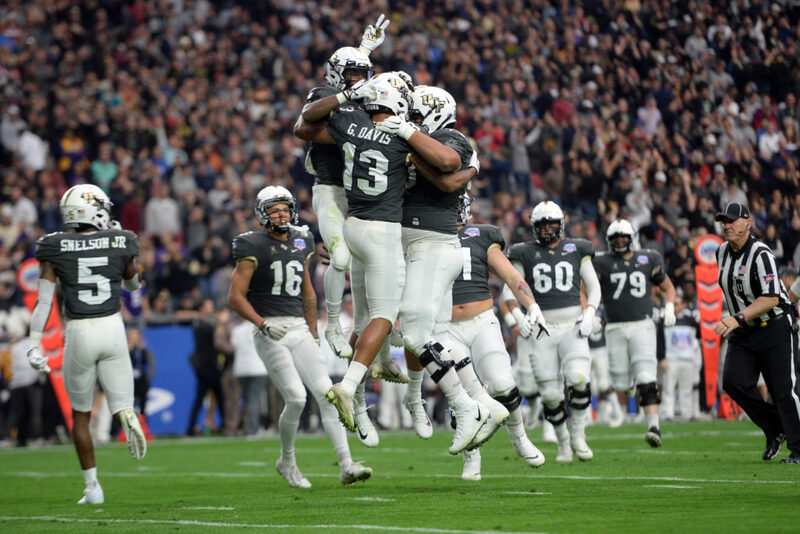 With 10 wins, a bowl victory over UCF and a No. 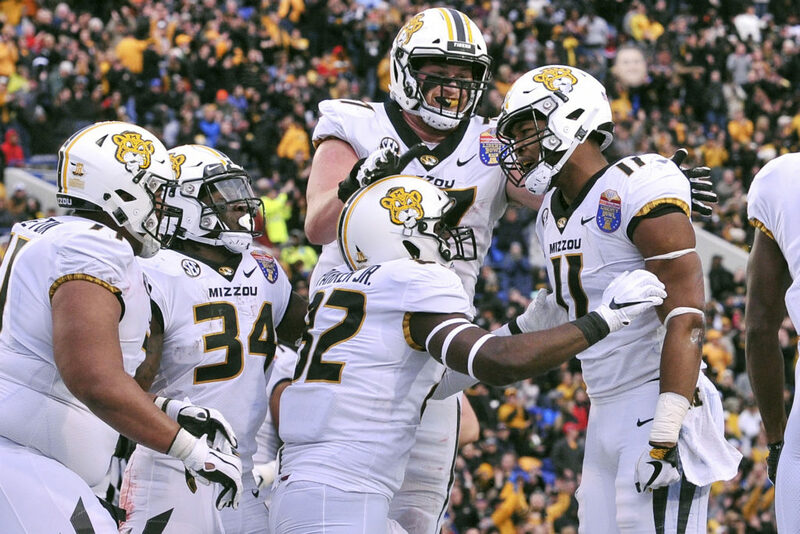 6 ranking in the final AP Top 25, the Tigers overachieved in the minds of many last season. Probably because of the uncertainty surrounding Joe Borrow (133.2 passer rating), who answered the bell with a solid first season under center. Borrow returns to lead the offense, while All-American safety Grant Delpit will pace the defense. Should we be surprised that the Aggies were revived under Jimbo Fisher? 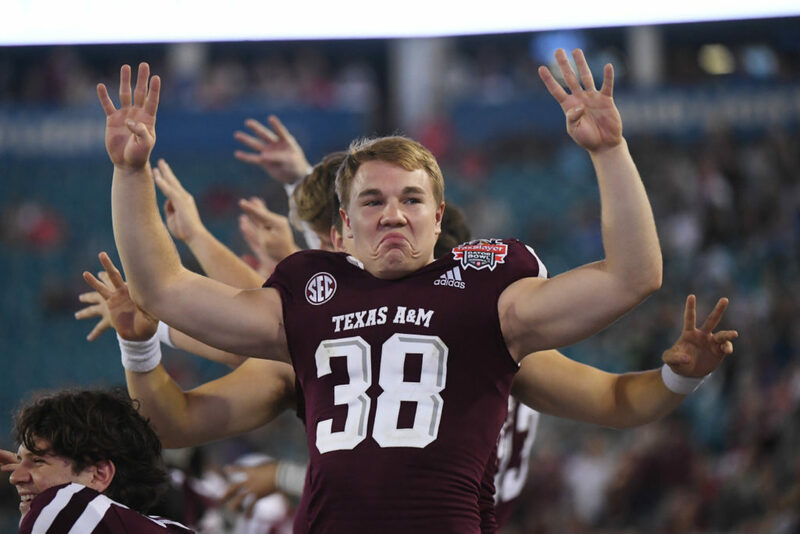 After winning nine games for the first time since 2013, Texas A&M has reason to think bigger in ’19. A good amount of talent returns on both sides of the ball, led by quarterback Kellen Mond. 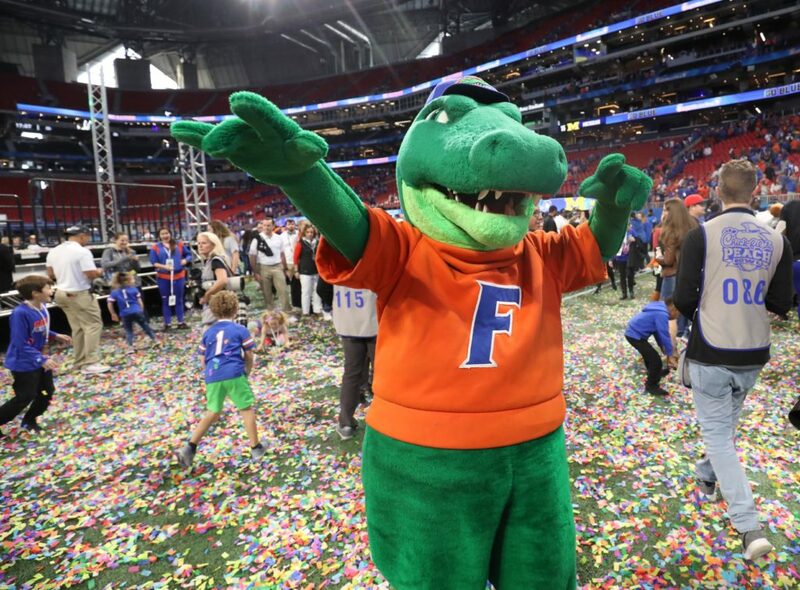 What a way to usher in the Dan Mullen era in Gainesville — 10 wins and a Peach Bowl rout of an undermanned Michigan team. Stud defensive end Jachai Polite won’t be around, but the Gators defense returns some solid talent from last season. If quarterback Feleipe Franks can continue to make strides under Mullen, Florida could be in for another double-digit win campaign. 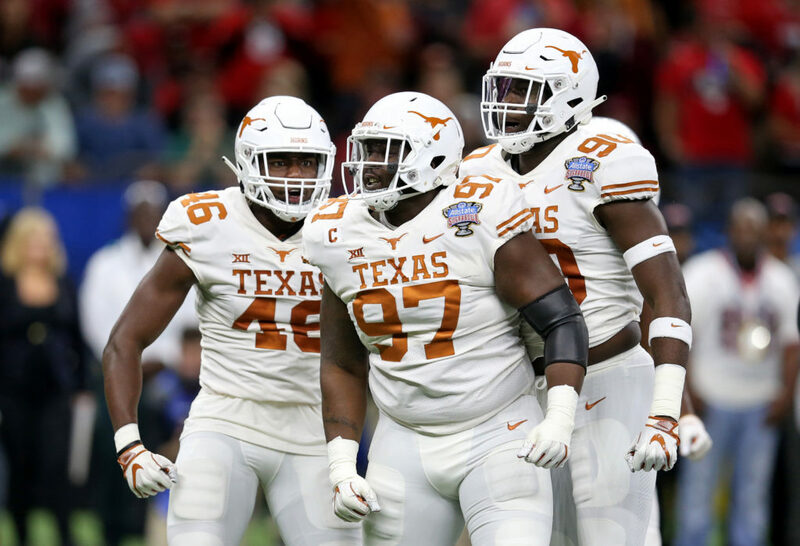 After a successful 2018, Texas hopes to contend for the CFP in ’19. Quarterback Sam Ehlinger is a veteran at this point, and should generate some Heisman buzz. Receiver Colin Johnson is someone to keep an eye on. 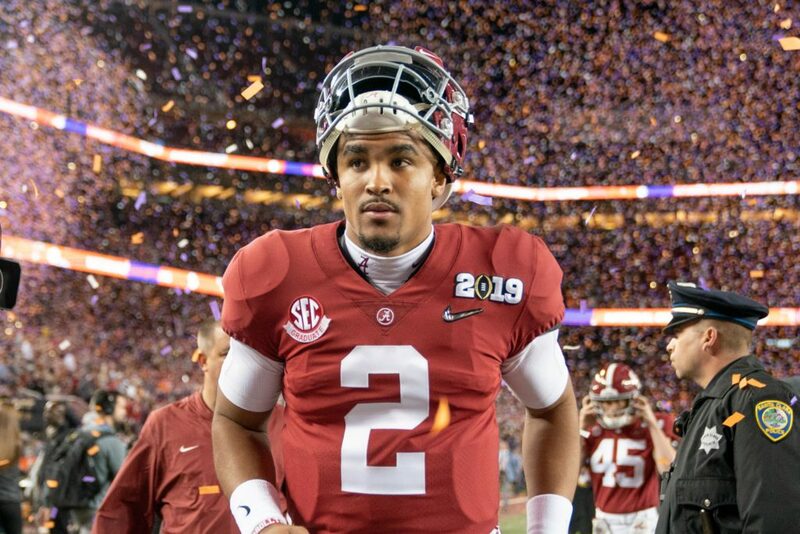 It’s only fitting that former Alabama signal-caller Jalen Hurts has transferred to Oklahoma. He should thrive in Lincoln Riley’s offense, and keep the Sooners among the nation’s elite. The key, obviously, will be how much their atrocious defense can improve. There will be plenty of experience returning to that unit. But, is that a good thing? Quarterback Jake Fromm has the position all to himself, and should be even more confident leading the Bulldogs. 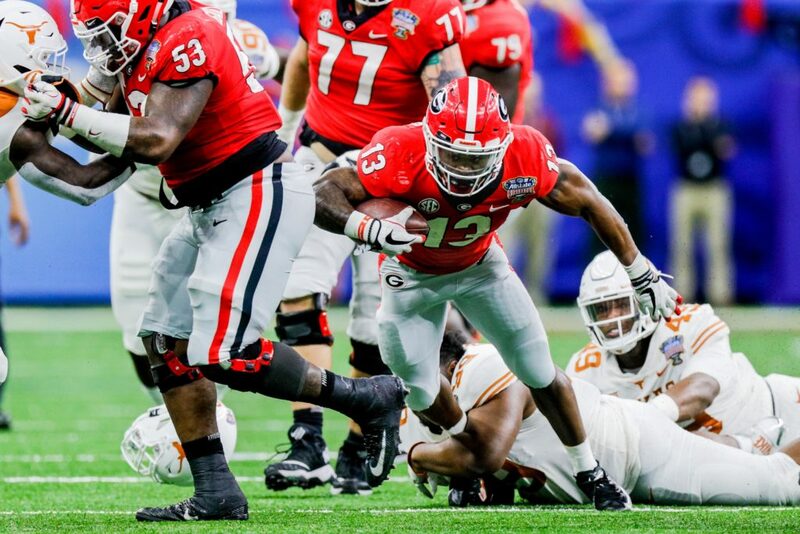 He’ll have D’Andre Swift in the backfield to help with the load, but Georgia’s big concern might be on defense. It was an inconsistent group in 2018, and will surely miss star cornerback Deandre Bake. This is Ryan Day’s team now, but that should not change things from a success standpoint. 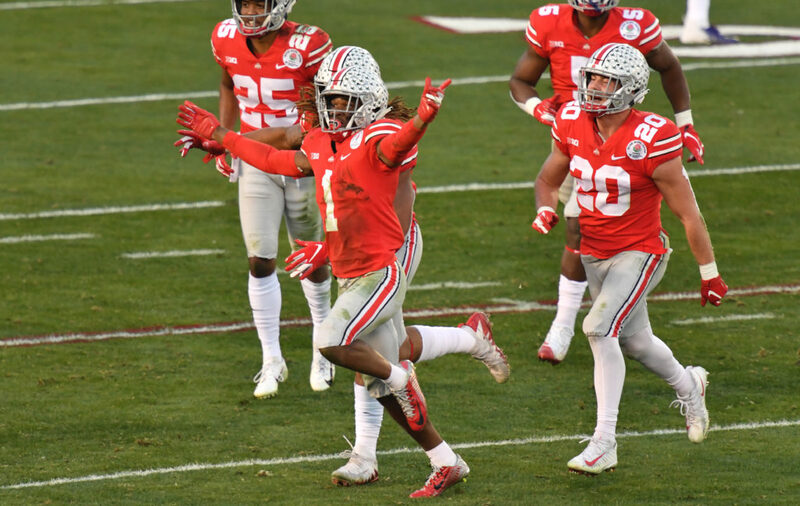 A number of Buckeyes from the past season have declared for the 2019 NFL Draft. However, the team could get a huge boost if Georgia transfer Justin Fields is deemed eligible to quarterback Ohio State this coming season. The Crimson Tide will enter ’19 angry. 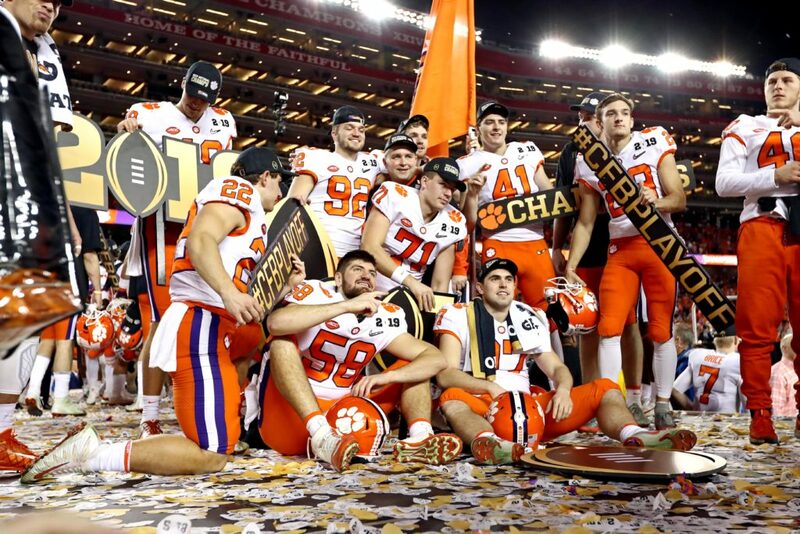 They were the country’s most dominant squad right up until the CFP National Championship, where they were outclassed by Clemson. With Tua Tagovailoa back and depth at running back, Alabama should be in good shape. Remember, the Tide do not rebuild, they reload. 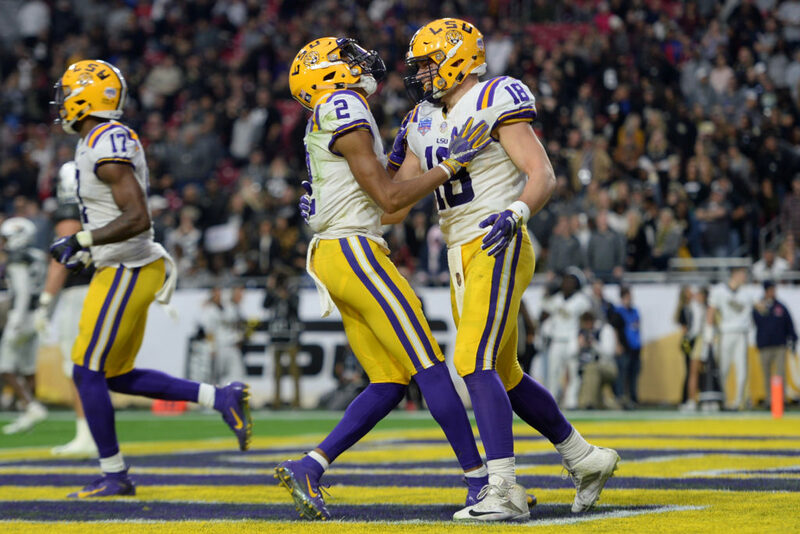 The Tigers’ throttling of Alabama in the National Championship game was not only a statement for the moment, but for the future. While there will be some major holes to fill defensively, an offense led by Heisman candidates Trevor Lawrence and Travis Etienne should not skip a beat and keep the chance of a repeat intact.